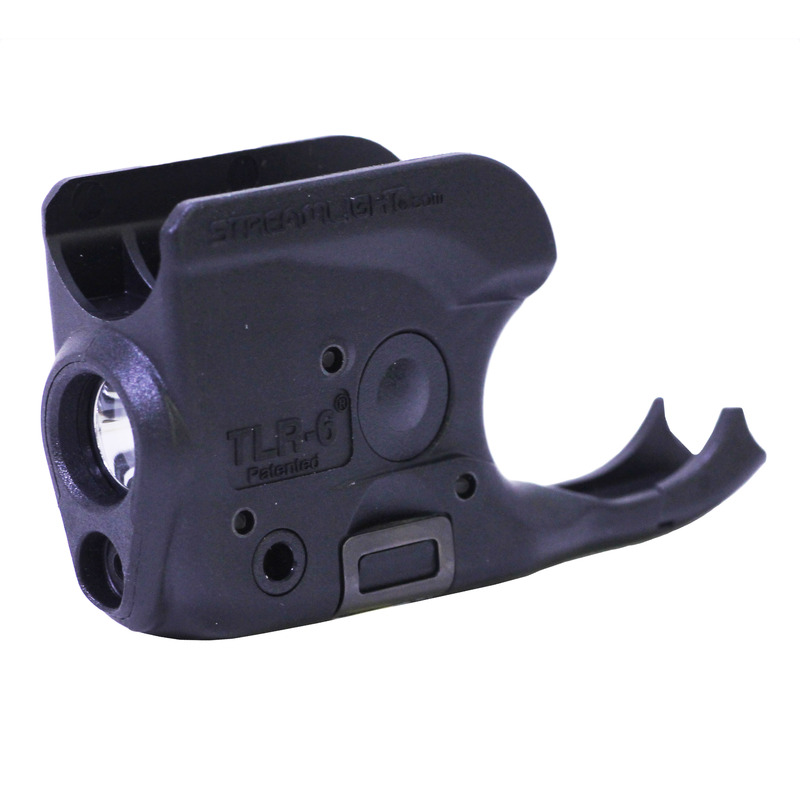 The TLR-6 fits at least 30 non-rail 1911 handguns. 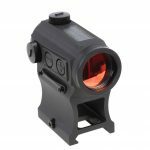 Designed to attach securely to each, the list includes products from Kimber, Colt, and Smith & Wesson. 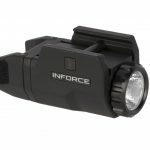 It has all the features of the current models: a white, 100 lumen LED; a 640-660nm red laser; and ambidextrous switching (push-button on both sides). 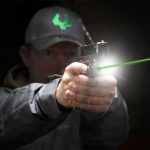 The batteries can be replaced while the light remains mounted on a handgun, with no need to re-sight the laser. Be the first to review “Streamlight TLR-6 for Non-Rail 1911s” Click here to cancel reply.